As we approach the end of the first phase of #ChooseRespect, we can start to reflect on the impact the campaign materials have made in schools across the country. In November, we headed along to St Andrew’s and St Bride’s High School in East Kilbride to see how teachers and pupils were putting the Choose Respect messages to the test in the classroom. For the school, supporting the campaign meant more than just signing the pledge. They wanted to be a part of a national movement to drive forward learnings and solutions that will help them address bullying behaviour. It was about highlighting to the pupils that they are part of collective effort to embrace respectful behaviour and ultimately promote positive relationships between their peers. St Andrew’s and St Bride’s teacher Jen Higgins, who organised their anti-bullying workshop, said: “One of the reasons we have signed up to support the #RespectMe campaign is because it is highly important for pupils to see that they are part of a nationwide movement, and that there are many more people who want to take a stand against bullying than who would carry out that behaviour. “One of our goals is that pupils will know that we care about this issue and that we value them as individuals. We also want to encourage all to develop an awareness of what others may be experiencing, think more carefully about the things we say, and be pro-active in helping others as well as refusing to tolerate bullying in any circumstances. 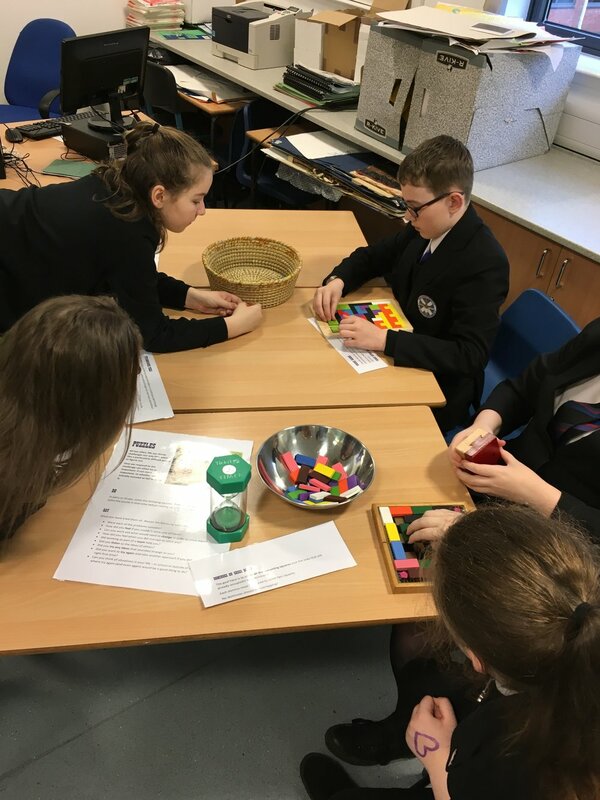 “We organised the workshop for S1 to S3 pupils as we wanted to create an experience that was highly engaging and appealing to different senses, so that it would be less like a typical lesson and therefore more memorable and affecting. At the end of the session, pupils each signed the #ChooseRespect pledge, promising to show respect to all. Thanks to the support of schools, teachers, youth group leaders and young people up and down the country, we’re proud to celebrate an incredible year for respectme. And it’s not over yet! As we move into the next phase of the campaign – Celebrating Difference – don’t forget you can sign up at any time and begin your #ChooseRespect journey today.